SCM returns for the May Market! Continue reading "SCM returns for the May Market!" Continue reading "Line-up for April’s market!" Stirchley Community Market returns on 5th March 2019! 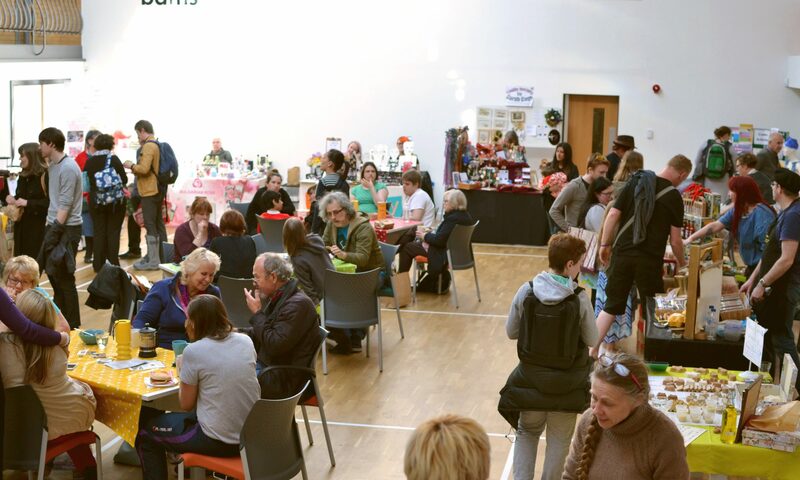 Continue reading "Stirchley Community Market returns on 5th March 2019!" Continue reading "December Market Line Up!"